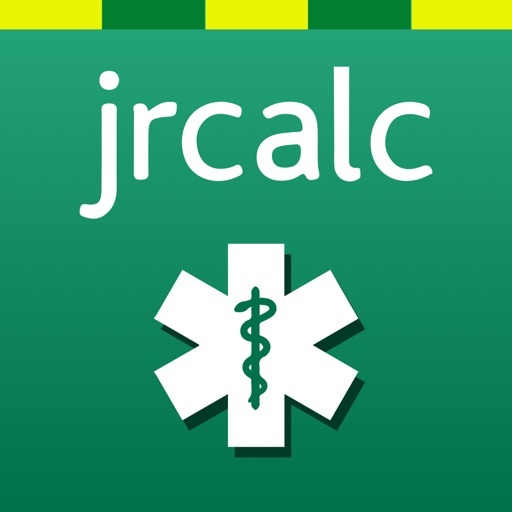 Also known at the JRCALC Guidelines these are a key resource for UK paramedics and ambulance teams. 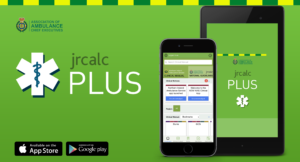 The JRCALC guidelines are the established standard of practice for prehospital clinicians and available on the iCPG app. To access the app, visit http://www.icpg.co.uk/Account/Register and register your details. Once you have logged into the app you will be prompted for payment information. iCPG is available for £1.99 per month or £19.99 per year as an auto-renewing subscription - see below for more subscription information. You need to have a data connection to subscribe and pay for iCPG. Once you have completed the subscription process and download the app, it will function offline. 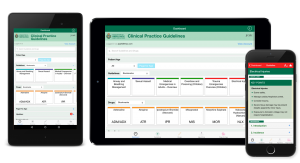 Please note that iCPG offers real time updates as guidance changes. You need to be online to download these updates. Includes updated guidance on glycaemic emergencies.